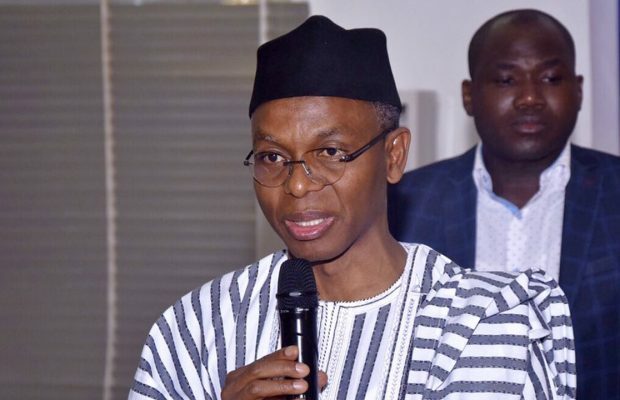 The Mallam Nasir el-Rufai-led Kaduna State Government, on Wednesday, through his Commissioner for Budget and Planning, Alhaji Muhammad Abdullahi, formally announced the introduction of residency card for all its residents to enable it plan and provide social services. Speaking after he was registered for the card at the North West Zonal Office of the National Identity Card Management Commission (NIMC) in Kaduna. He said: “Kaduna State Government is currently providing a number of free social services for the people in the state. “But to achieve the desired impact, we need to have the accurate figure of those residing in the state. We need to know who and who resides in our state and where. He said people would soon be required to present their residency card before they could access such services. “This is very important not only in planning, but also in ensuring security. We gathered that most of the security issues we are having in the state are cause by people from other states,” he said. The commissioner explained that the registration exercise was being carried out in partnership with NIMC and open to all residents of all ages. He appealed to everyone to come out en mass and get registered in the more than 31 centres across the state. The NIMC North West Zonal Director, Mr. Oyesola Taiwo, explained that registration for the residency card was linked with the NIMC data base. “The process is very easy, if you already have the national identification number, all you need to do is just to present the number and you will be captured immediately. “In a situation that you do not have, the first step is to register for the national identification number, after, you will be captured for the state residency card, “he added. Alhaji Idris Abdullahi, Chairman, Kaduna House of Assembly Committee on Budget and Planning, said that the exercise had legal backing and was appropriated for in the 2017 budget. He enjoined all residents in the state to support the government in meeting their needs by coming out with their families, friends and relations to register.